It isn’t too often that a track represents some sort of social justice in the world. 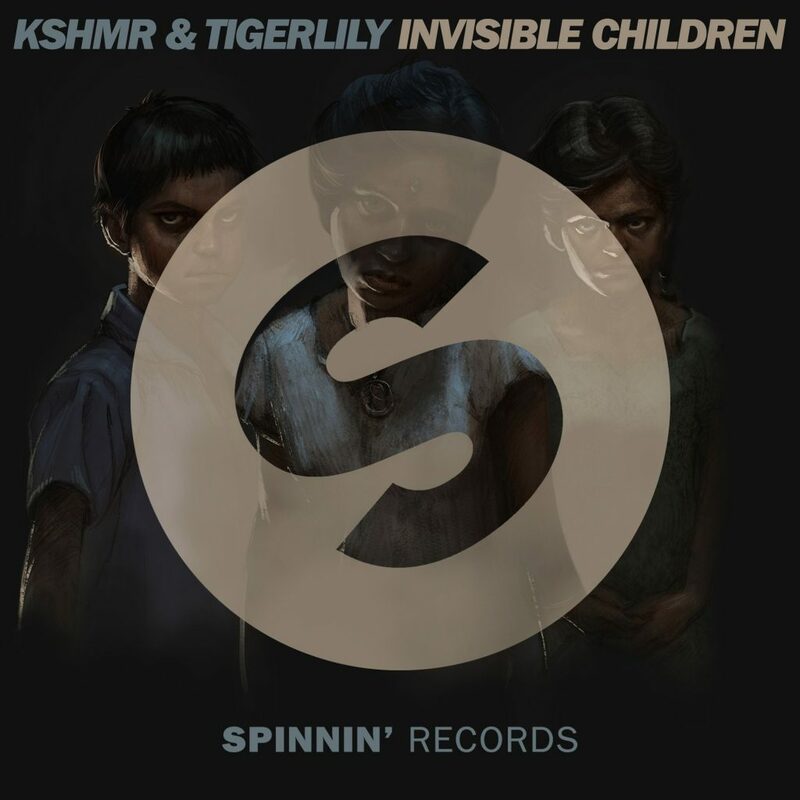 Although, Tigerlily and KSHMR have teamed up to raise awareness about the “Invisible Children” in India. “Invisible Children is a term that refers to the slum kids and places around the world where poverty is so rampant that people begin to stop noticing” according to KSHMR. This is a start for KSHMR and Tigerlilly to raise awareness for some children. I expect some sort of action that will be taken that is forthcoming. In the meantime, we get to enjoy this track that will smack you with the hard synths and make you dance with the great rhythm. Please don’t feel guilty though when you listen below!